The first distributed storage platform secured by blockchain. Preparing for a TSO in an industry clouded with distrust. Sia was founded with the intention of forging a new path forward. To be a beacon in the blockchain world, Sia had to drive change with the right intentions and a long-range vision in view. Because of the recent negative outpour around cryptocurrency, many brands inhabit dark and untrustworthy places in people’s minds, in the media, and even within the industry itself. But Sia had the opportunity and the desire to come forward as a brand that could set itself apart from the negativity and bad behavior. Sia wanted to offer something better and different – open, decentralized, more secure, efficient, and affordable storage made possible by blockchain technologies. To communicate their unique value proposition and prepare for their upcoming Tokenized Securities Offering (TSO), the brand needed a better way to tell their story, articulate their unique approach, and better differentiate themselves in a market teeming with mistrust. 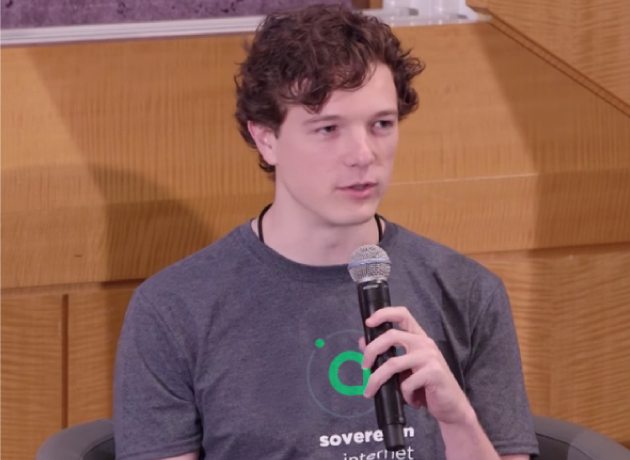 It was imperative the brand evolve opinions about cryptocurrency, bitcoin technologies, and cloud storage to communicate Sia’s differentiated value and create unique funding opportunities for their pending TSO. When working with clients who are breaking into or creating new categories, it’s essential that as an agency, we are able to bob and weave with change. Businesses grow, new regulations emerge, media escalates, the terrain shifts – and fast. Our team must be able to flex to ensure our clients’ long-term and short-term success. Complex technology is by definition hard to explain. But getting stuck in jargon means sounding the same as everyone around you. 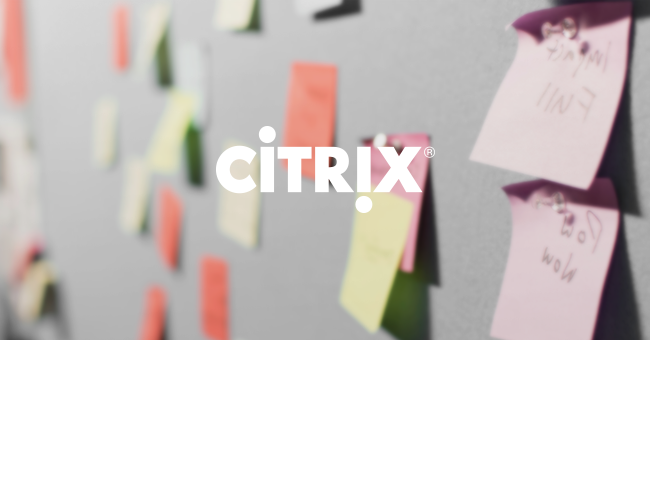 Simple and bold messaging helps demystify the complex and make it more human – empowering people to join into something new. Talk to investors early on. Investing in a brand is one of the highest signs of confidence. That’s why conversing with investors early on helps quickly uncover why people should care – even within a tumultuous industry. These insights help inform the development of a meaningful, differentiated brand that connects with the right people in the right way. 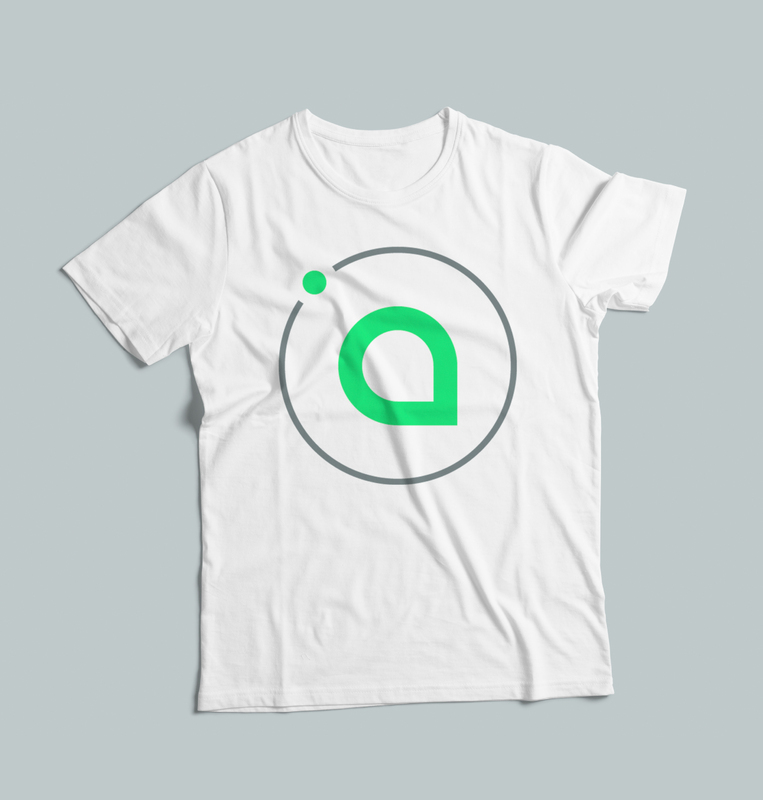 Sia’s refreshed logo is more open and more flexible – while still focusing in on Sia’s key value of decentralization. 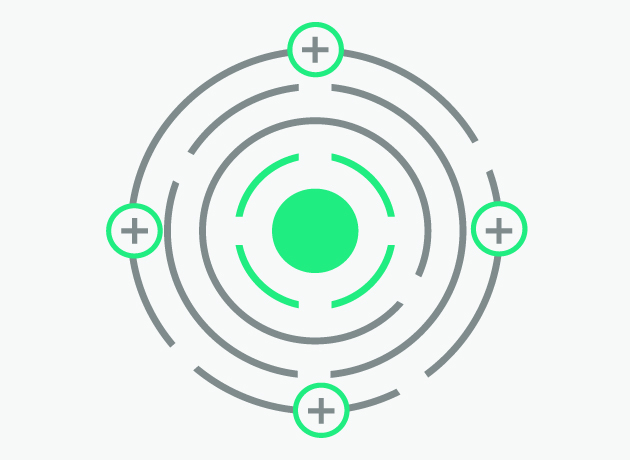 The logo conceptualizes the decentralization of data and shows the data secured in a cloud storage network. 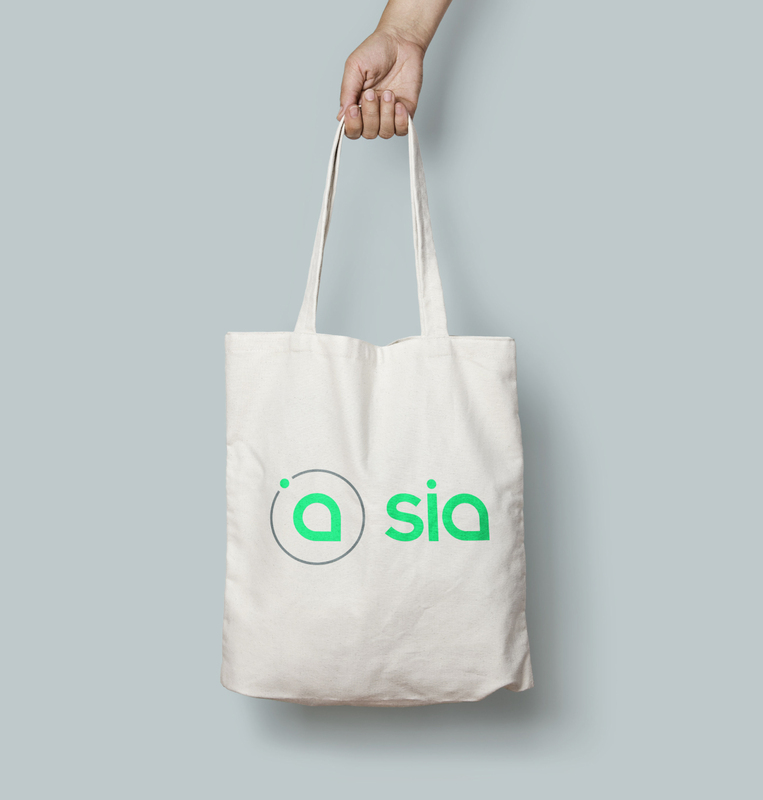 The new visual identity differentiates Sia from the crowded, dark cryptocurrency space. It emotes simplicity and trust, mirroring the values that Sia has used to build their platform and community. 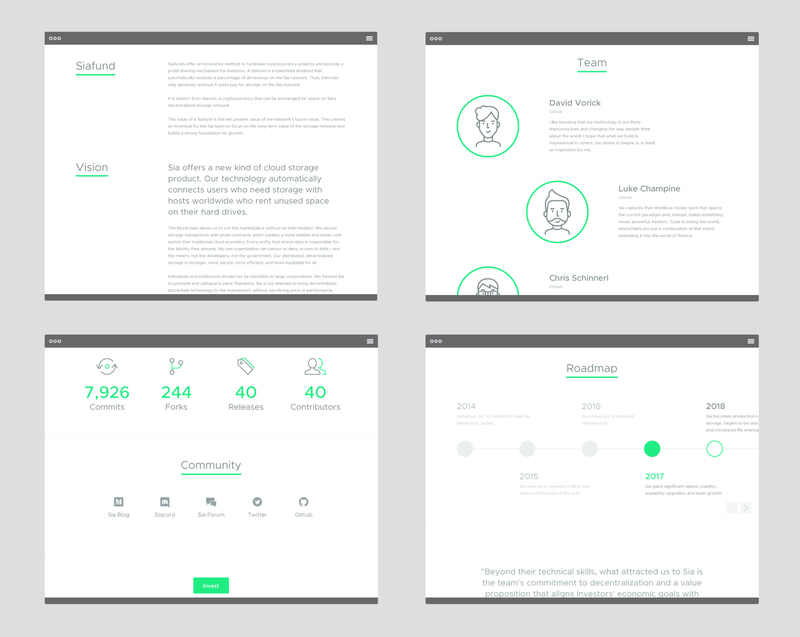 Building off the brand language, clean and simple illustrations and iconography were created. Move like they do. Fast. We flex our speed to meet client objectives. 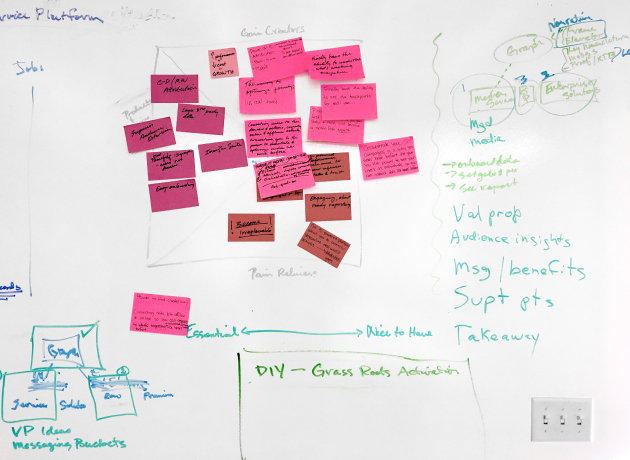 At the project’s onset, we conducted a three-day, on-site workshop. 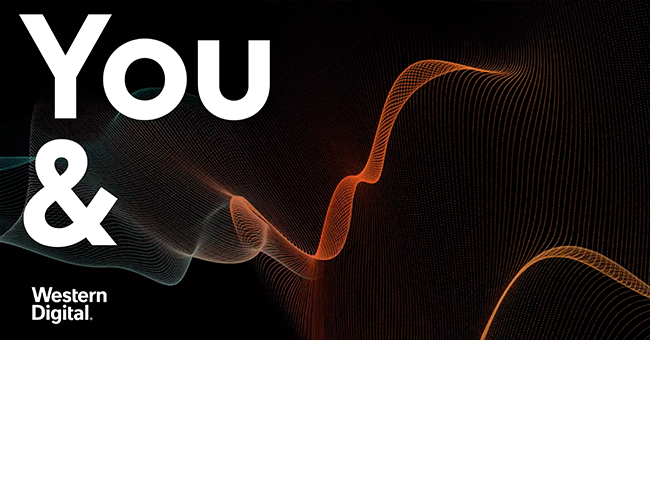 This immersion allowed us to deep dive into content and design development in real time – ensuring the website design was done and dusted for Sia’s TSO. Tell a story that people will get behind. 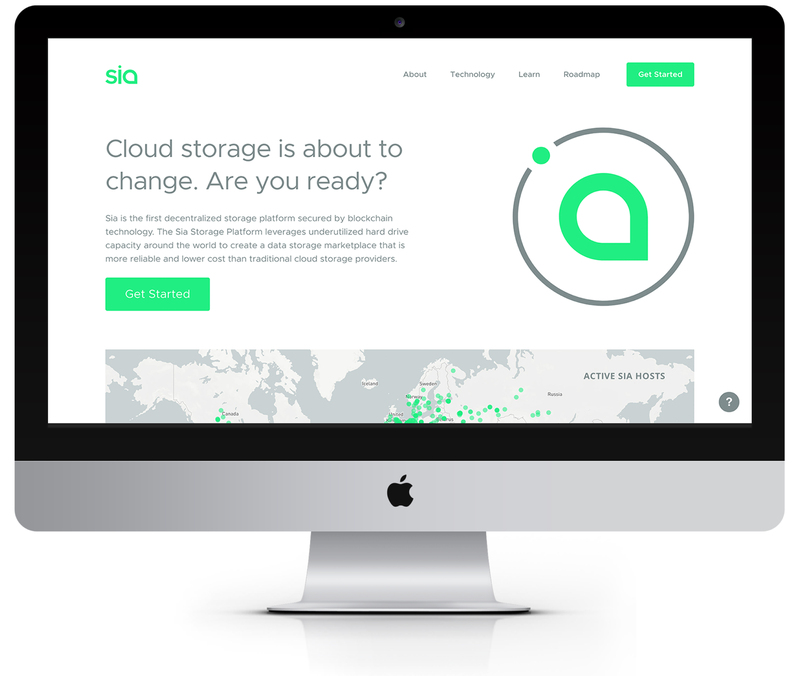 To position Sia as an alternative to what’s available in the storage space, they needed a stand-out story. We crafted a brand narrative and manifesto that communicated their values and vision in a bold way that people could rally behind. Want to drive creativity? Collaborate more. Building a refreshed visual identity required everyone to sit at the table together. 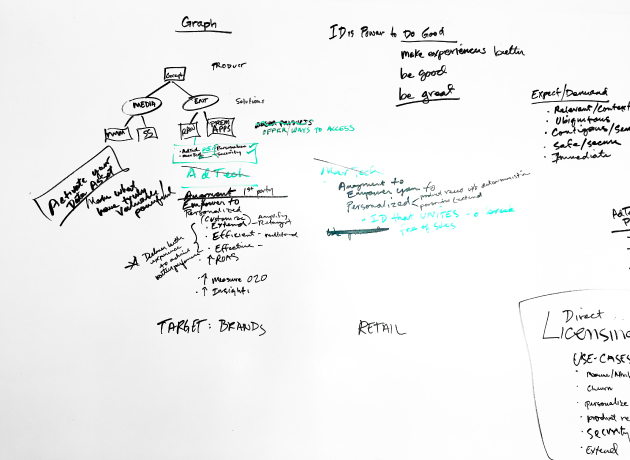 In collaborative conversations, creative and fresh ideas came into play that were strategically aligned and helped Sia stand apart from the competition. Build flexibility into the brand. Building a brand requires consistency. But it’s also important to consider a brand’s growth and trajectory. 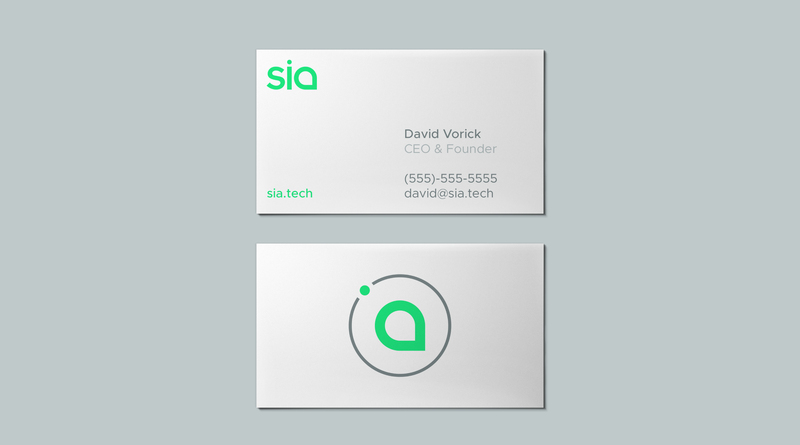 Sia needed a website that could progress with their business. So we built in flexibility to the design from the start – ensuring that the brand could evolve and help push business forward.